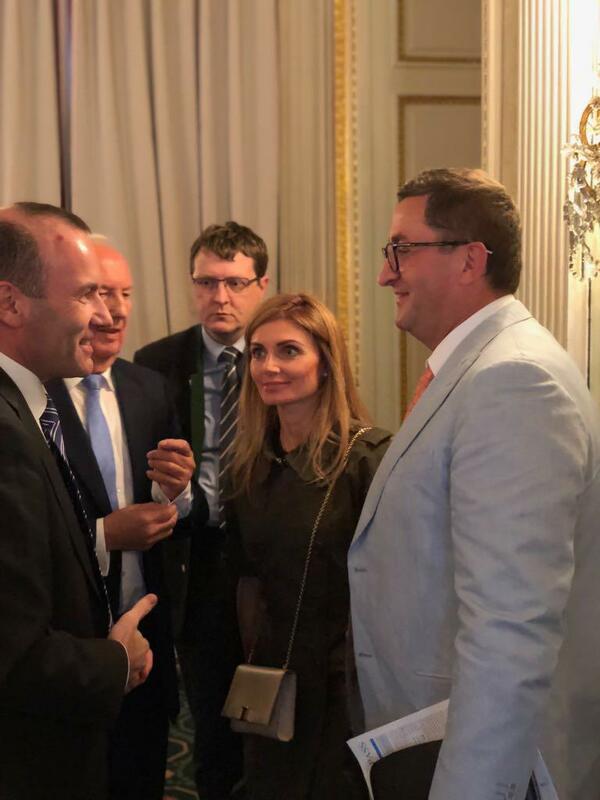 Ukrainian European Perspective would like to congratulate our colleague Manfred Weber on his nomination as a candidate from the European People’s Party for the European Commission’s President. Upcoming elections to the European Parliament are planned to be held on May 23-26, 2019. Elections outcome will define 705 members of European Parliament, who will be representing 27 member countries of EU. As of today, European Parliament consists of 751 members, who represent 28 countries. However, it was decided in February of 2018 to reduce the number to 705 due to the expected progress of Brexit. Prior to the elections to the European Parliament every major political party nominates a candidate for the European Commission President. The candidate of the party that will have received the most of the mandates in the elections, will have become the European Commission President. Manfred Weber is the leader of the European People’s Party in European parliament. 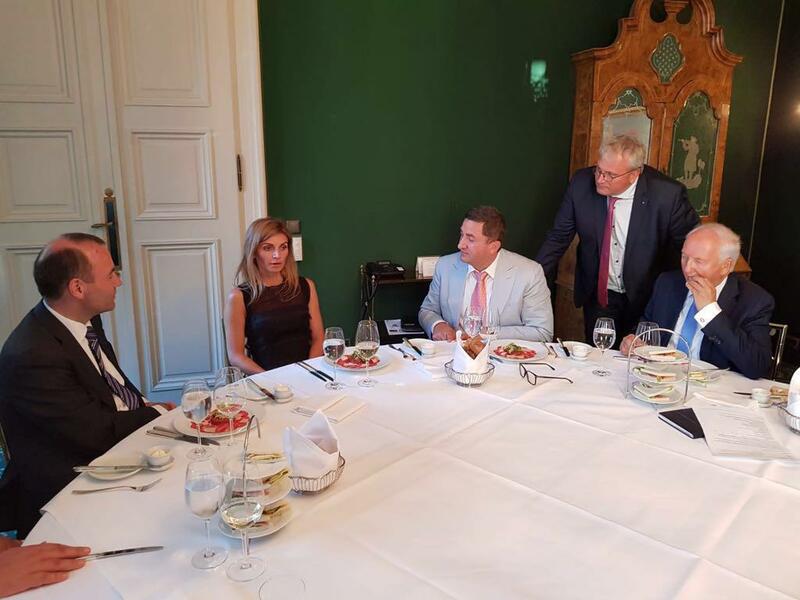 Parliamentary group of EPP is one of the biggest and the oldest groups. Founded in 1976, it is the largest pan-European party association, composed of individual national Christian democratic and conservative parties. 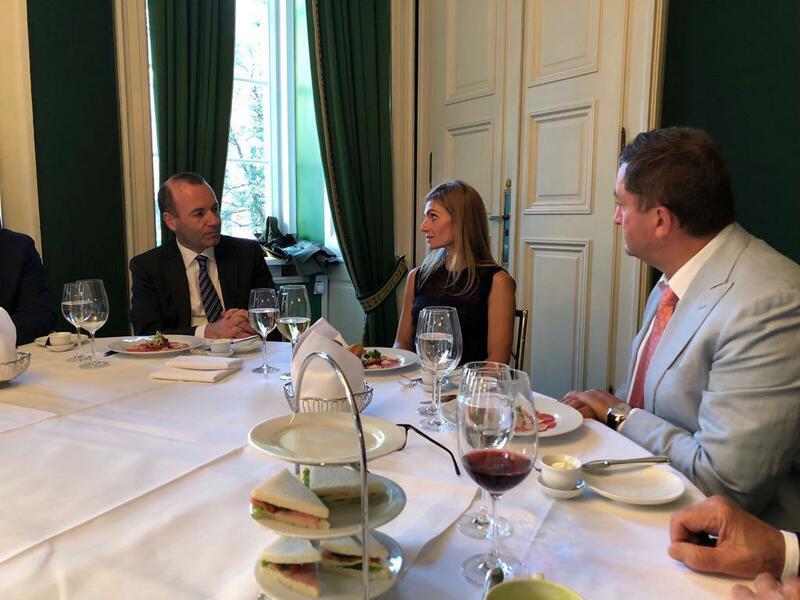 Team of UEP knows Manfred Weber as a colleague, who has personally visited Ukraine and who is not indifferent to the future of this country. “Ukraine deserves our help, and we need Ukraine – so we will offer our support” – told he. We know Mr. Weber as a reliable partner of Ukraine and competent person who has a clear understanding of European realities, and therefore is a worthy candidate!